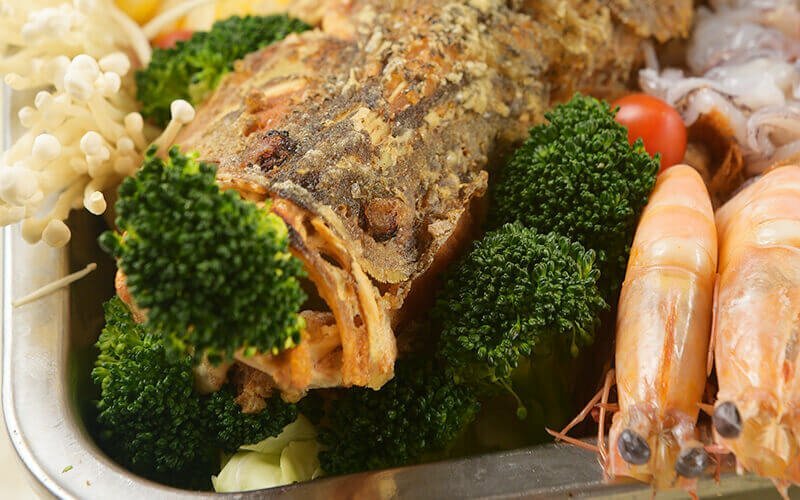 Satiate your seafood cravings with this scrumptious seabass seafood platter. 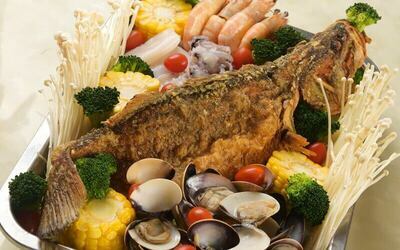 Feast your palates on seabass, prawns, kapah, and squid paired with corn, enoki, and broccoli. 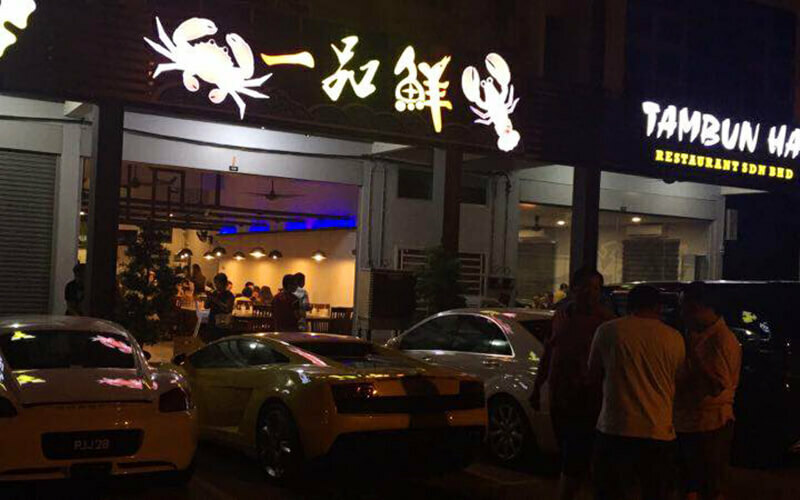 On top of that, complement your seafood with a soup of either tom yam, spicy lime, fish bone, white tom yam, or kheongsom. Valid Mon - Sun: 5pm - 11pm (including public holidays). Valid for redemption after Jan 15, 2018 only.